About the Valentine celebration yesterday, the CE.O of SupremeWeb Solutions Ltd Mr Akpomedaye O. 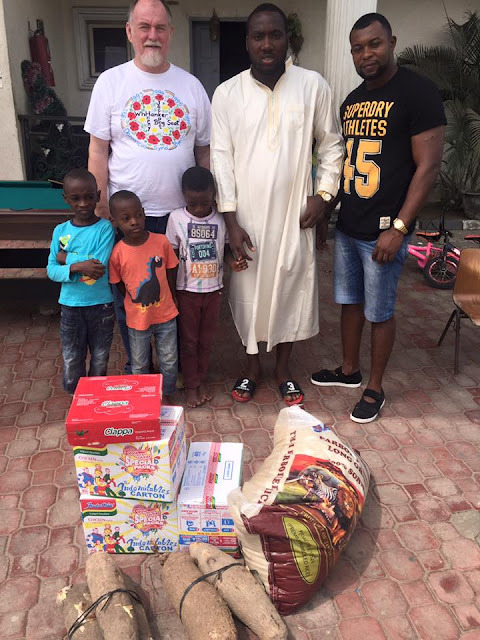 Victory took to his Facebook to share how he spent his Valentine day as he visited and Donated some food stuffs to the orphanage home. They say it's a day of love and for me love is best expressed by giving..so I'd to quickly rushed out to the nearest orphanage home to make some fatherless and motherless kids happy. I like to think that our profit in business isn't just for us and our family rather some of it should be invested in making the world we live a better. 0 Response to "Wow! 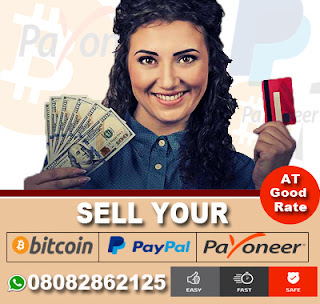 Online Entrepreneur Akpomedaye O. Victory Spent His Valentine's Day With The Orphanage Kids"